At Hendricks Veterinary Hospital, we follow your pet through the many phases of their lives. From specialized and preventative care during their younger years to regular wellness checks as they age in order to prevent and detect problems before they arise. We know your pet is important to you, that's why we work hard to ensure they are given only the best in care through all the years of their lives. Read below for more information on life stage care for your pet.  Newly adopted puppies and kittens should visit Hendricks Veterinary Hospital in Boise for a complete physical examination as soon as possible. The first step is to screen for fleas, ticks, intestinal parasites or any other health problems to ensure that your new family member is healthy and that disease is not transmitted to other animals or humans in your household. Puppies and kittens are especially vulnerable to parasitic infections that can threaten their health. Proper screening and preventive products can help protect them against intestinal worms, fleas and heartworm disease. Additional vaccines may be necessary based on lifestyle (indoor or outdoor pet) and regional considerations. Finally, puppies and kittens are in a high growth stage therefore they require specially formulated food to meet their nutritional needs. Talk to your veterinarian at Hendricks Veterinary Hospital about the best food for your pet.